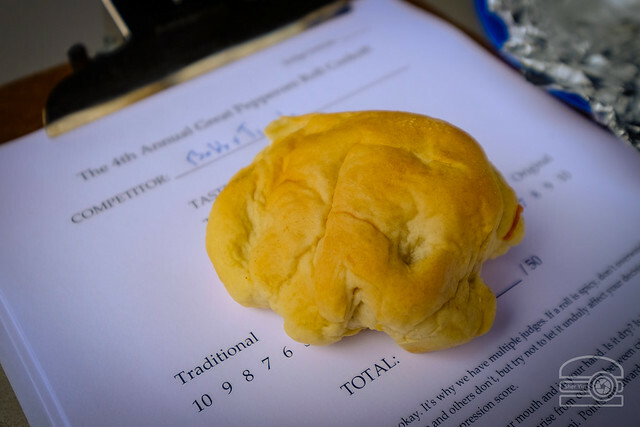 Golden Horseshoe - The Musical held its 4th Annual Great Pepperoni Roll Cookoff this past weekend where 11 competitors brought their best pepperoni rolls to compete. I was fortunate to judge alongside Sher Yip and Brittany Furbee. Here's what we had! 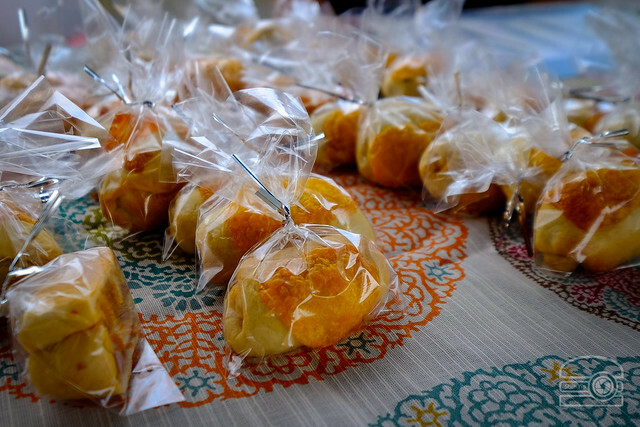 All photos by Sher Yip. 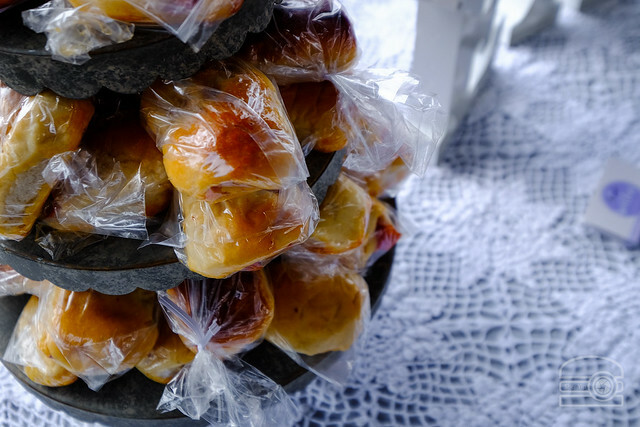 Sweet Fern's Bakery - Sweet Fern’s Bakery belongs to a mother-daughter duo using an old family recipe for a sweet dough that was handed down by Miss Ada Fern, the late mother and granny to the duo. This bread recipe has been have been voted best by loyal customers in the Kanawha Valley for 50+ years. 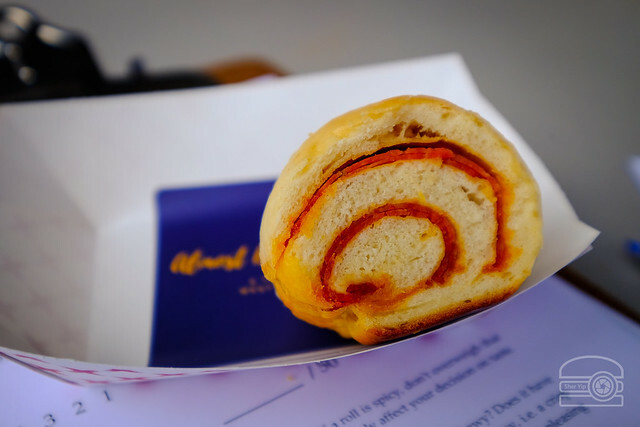 This pepperoni roll had sweet bread and enveloped perfectly folded in pepperoni. Delish! 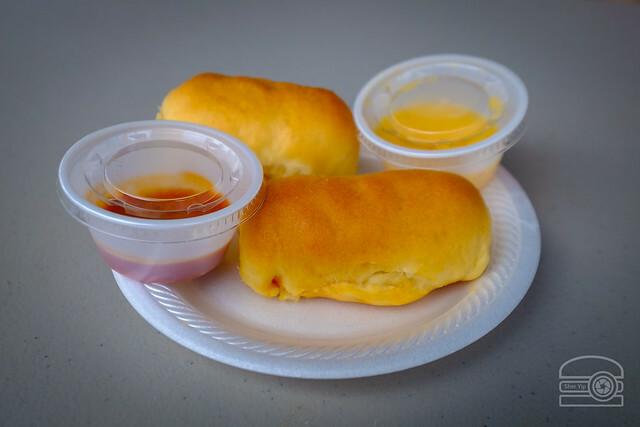 Almost Heaven Rolls are bringing pepperoni rolls to Ohio. And, man these were one of my favorites! Slightly sweet, good ratio of ingredients, delicious! 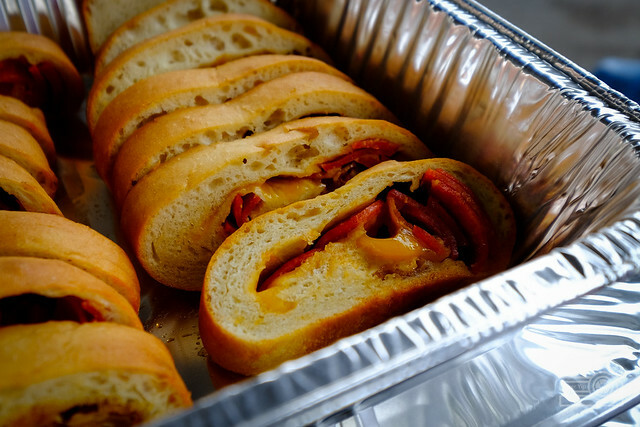 Atria's had two different pepperoni rolls: a three-cheese and a bacon/caramelized onion one! SO good. Tygart Valley Bulk Foods has a traditional roll. 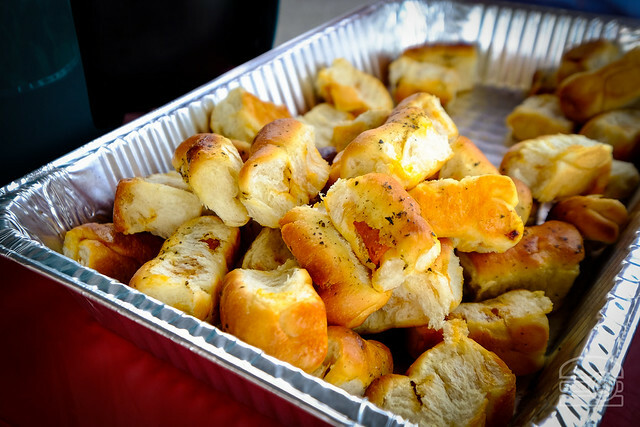 Busy Beaver Farm & Greenhouse/Laura Thomas - these little bite-sized pepperoni rolls had some cheese melted on the outside! 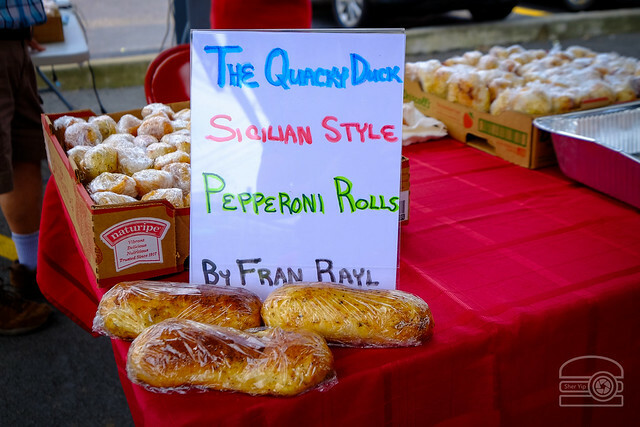 Fran's Quacky Duck hails from Reedsville, and she brought out these Sicilian style pepperoni rolls. 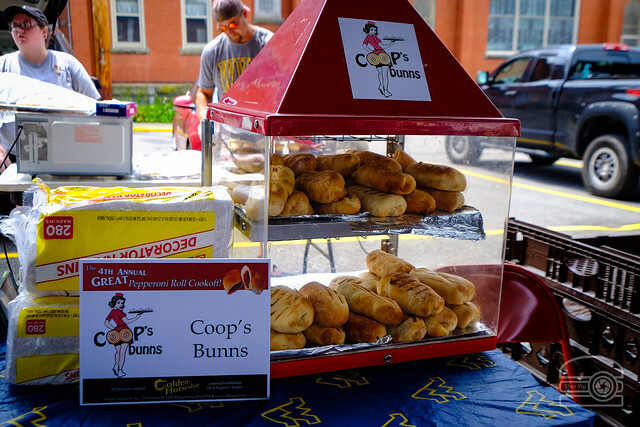 Coop's Bunns was last year's people's choice and traditional winner. 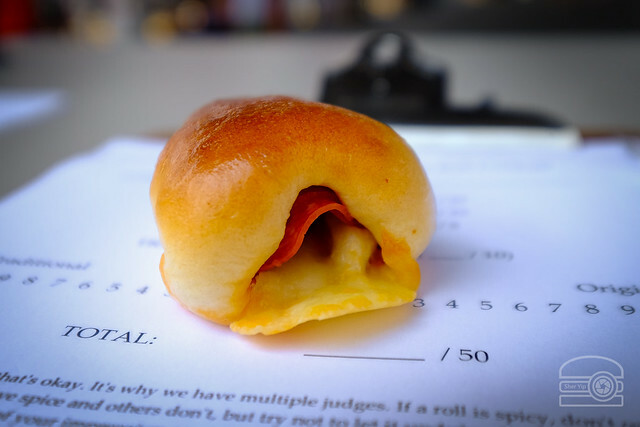 Emi's Edibles - spicy Italian pepperoni roll with ham and a more traditional one. 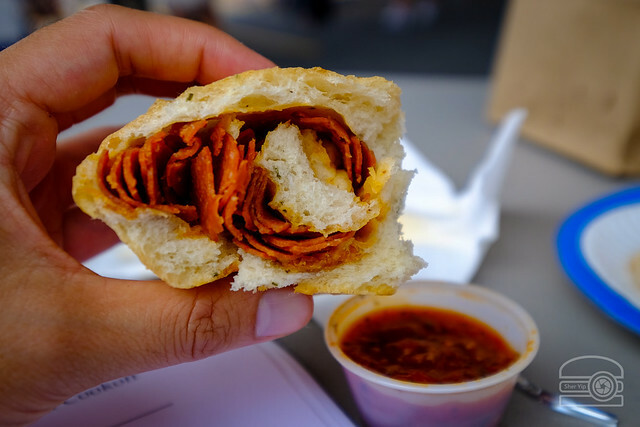 Rising Creek Bakery is known for its salt-rising bread, but they combined their breadmaking skill with pepperoni to make a tasty roll. 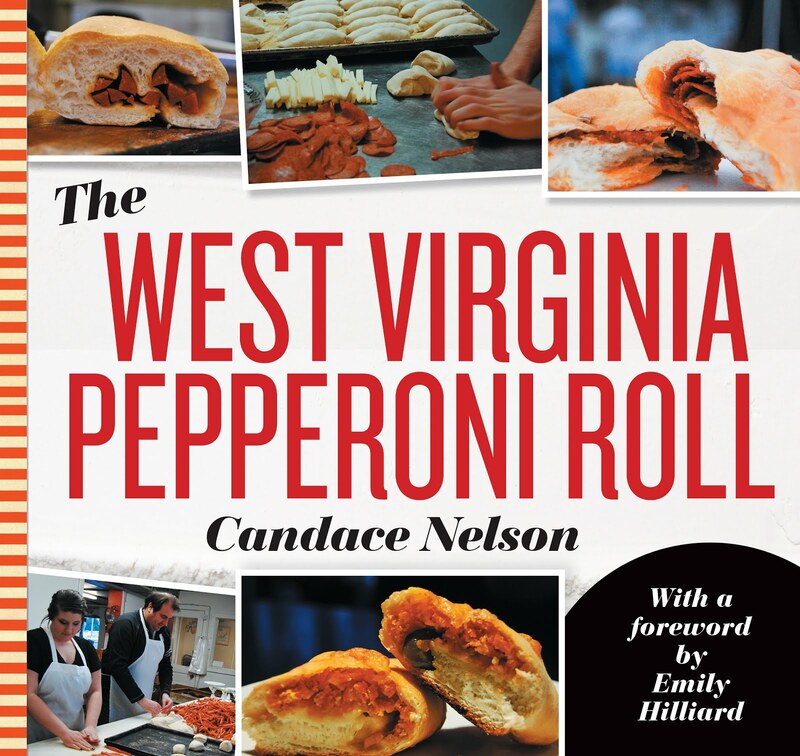 Bobbie Tuggle's pepperoni roll journey began 18 years ago, with her first bread maker and an awesome pizza dough recipe. School and church functions, reunions, and sports teams led to events and auctions. Now she is known throughout the Peterstown community for her delicious rolls! 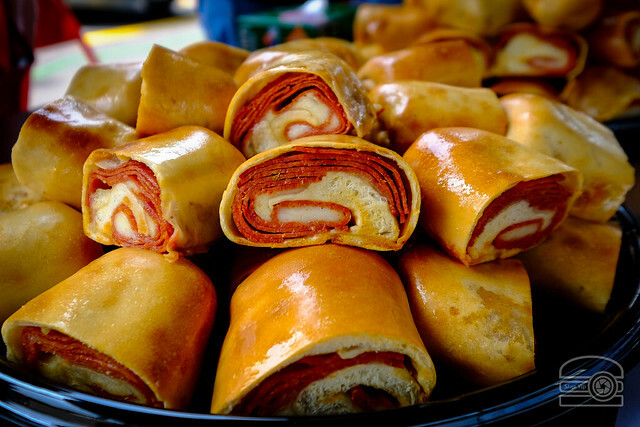 Mid-Atlantic Market had three different types of pepperoni rolls: provolone, pepper jack and mozzarella. They were the best overall winner in 2016 and 2017!